Would you have taken part in The Great Escape? 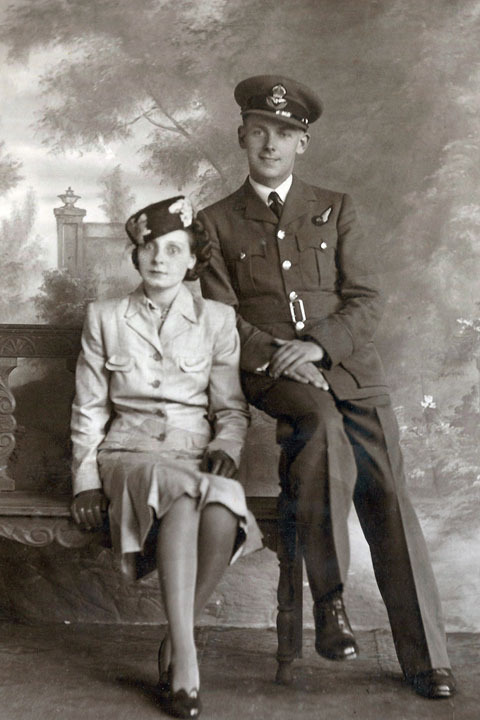 F/Lt Raymond Keen with wife Irene. Shot down over Duisburg, Germany, 26 March 1943. Arrived at Stalag Luft III's legendary North Compound, 12 April 1943 - The very moment the idea of The Great Escape was hatched. Artifacts associated with the The Great Escape are some of the rarest of all World War II Militaria. You only have to look at how few items appear on the market. In recent years that number can be counted on one hand. The Art displayed above was created by POWs in the North Compound of Stalag Luft III. Many of the men were the secret workforce, the Stooges and the Penguins, the crafstmen and the forgers, the bedrock without which The Great Escape would never have come to pass. They were there. They lived it.